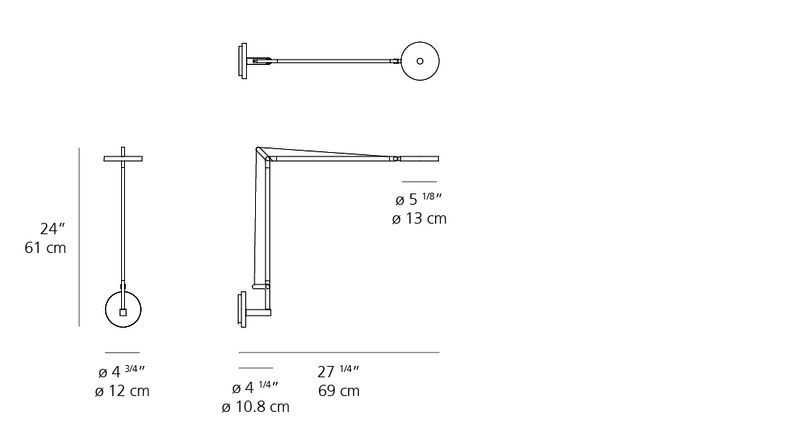 -Fully adjustable body and head in painted aluminum. 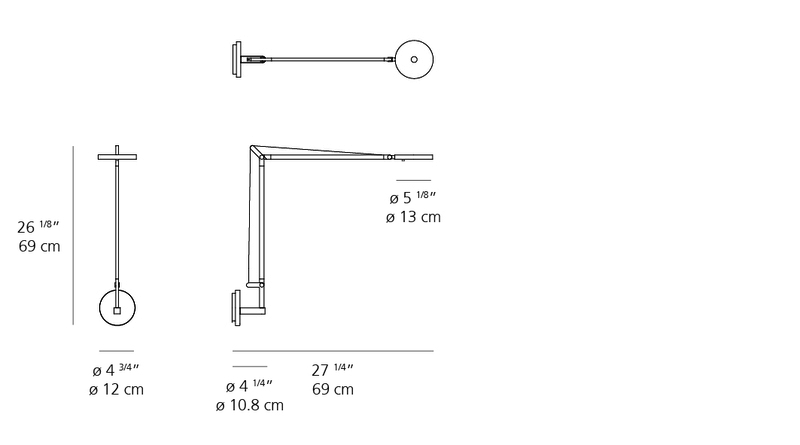 -Tension cables, internal tension springs and external tension control cables in aluminum. 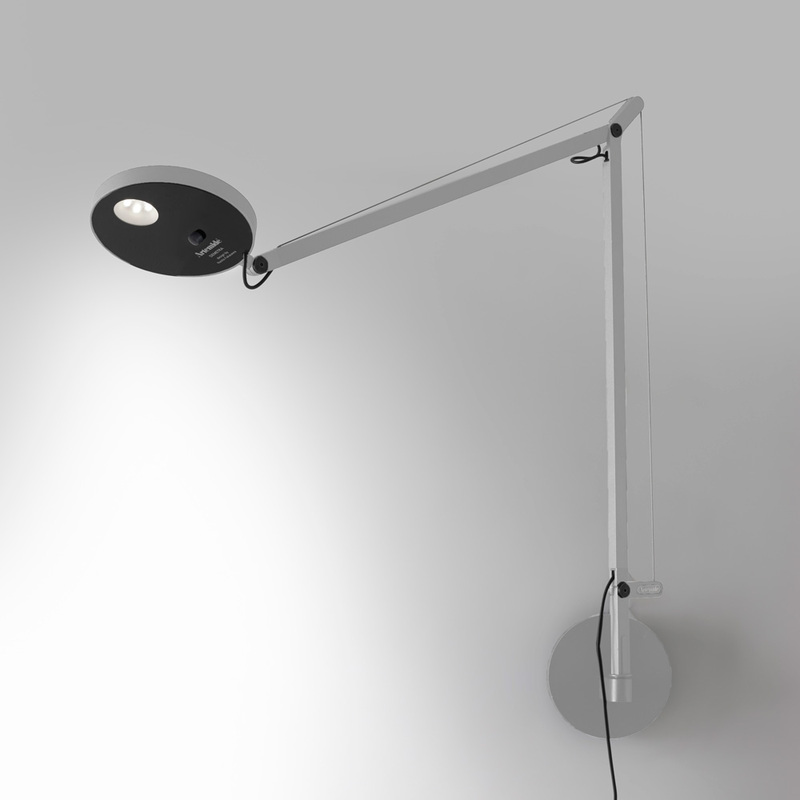 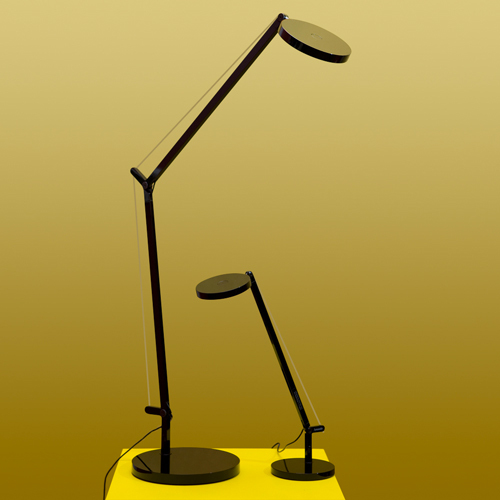 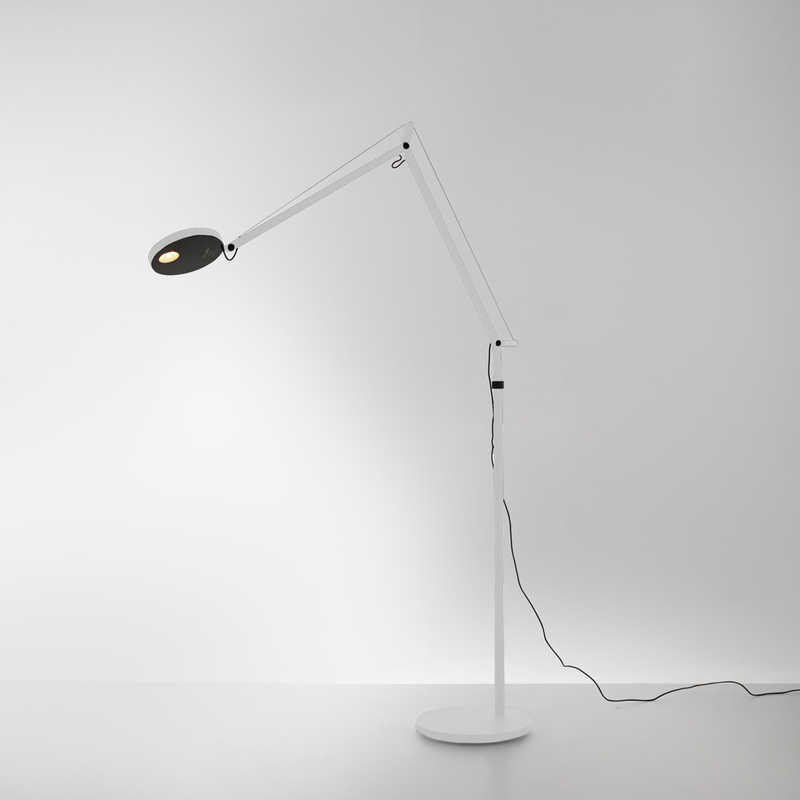 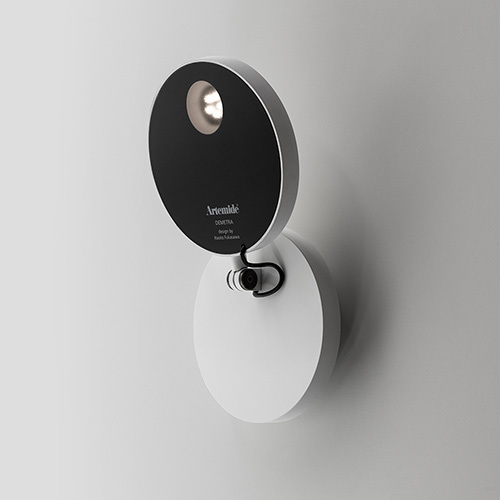 -Tiltable and rotatable diffuser with incorporated dimmer switch. 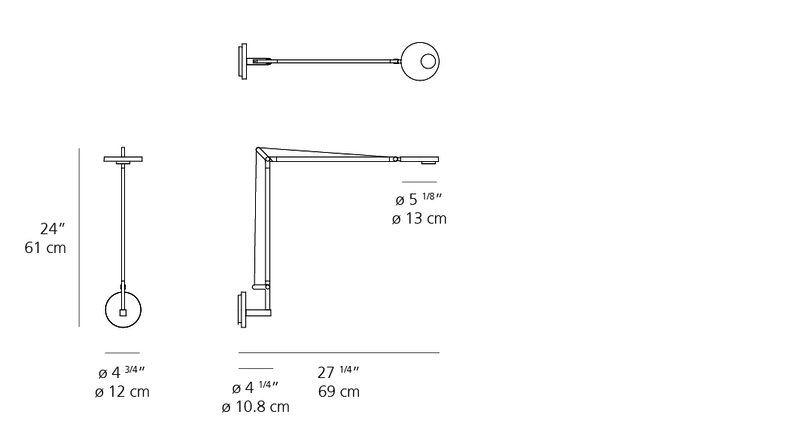 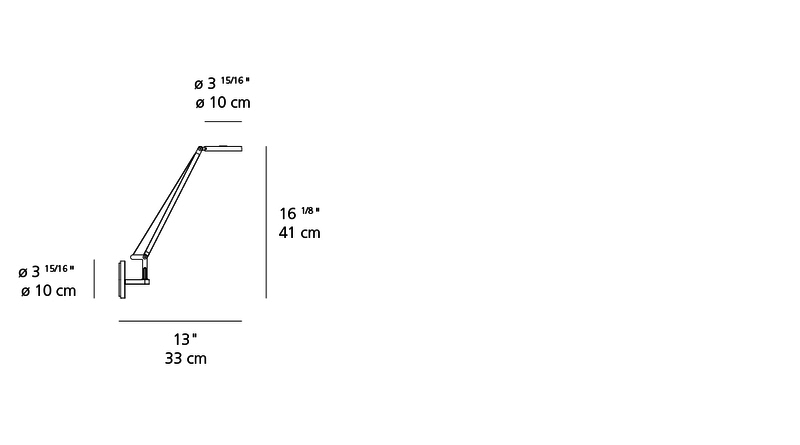 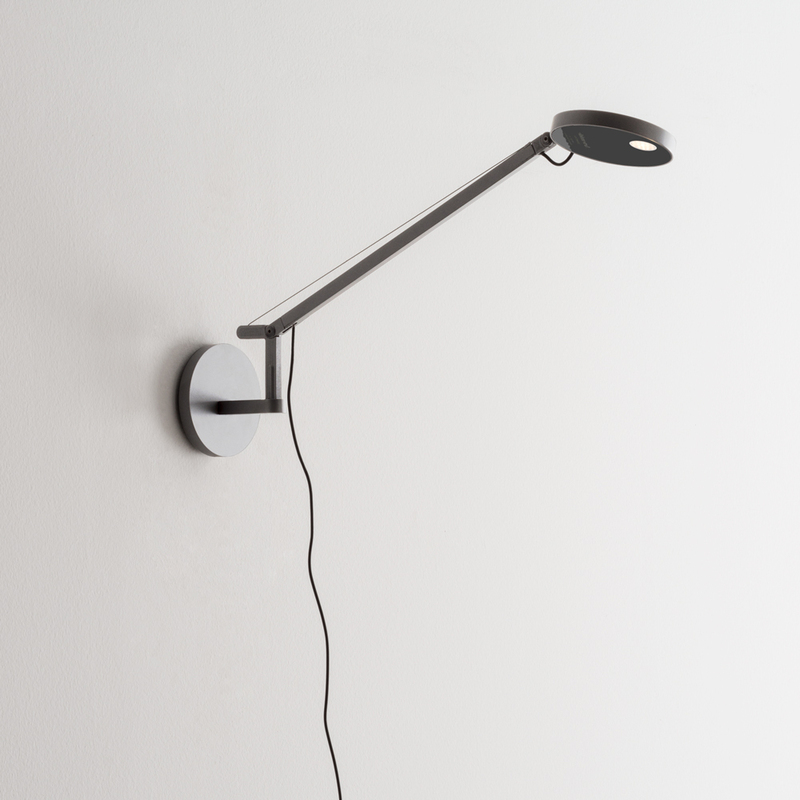 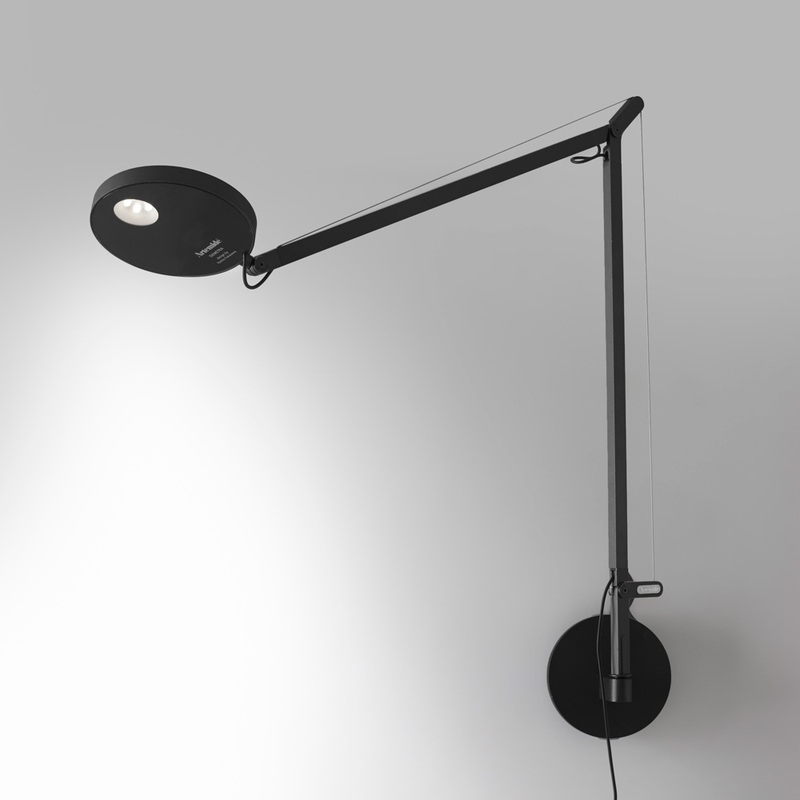 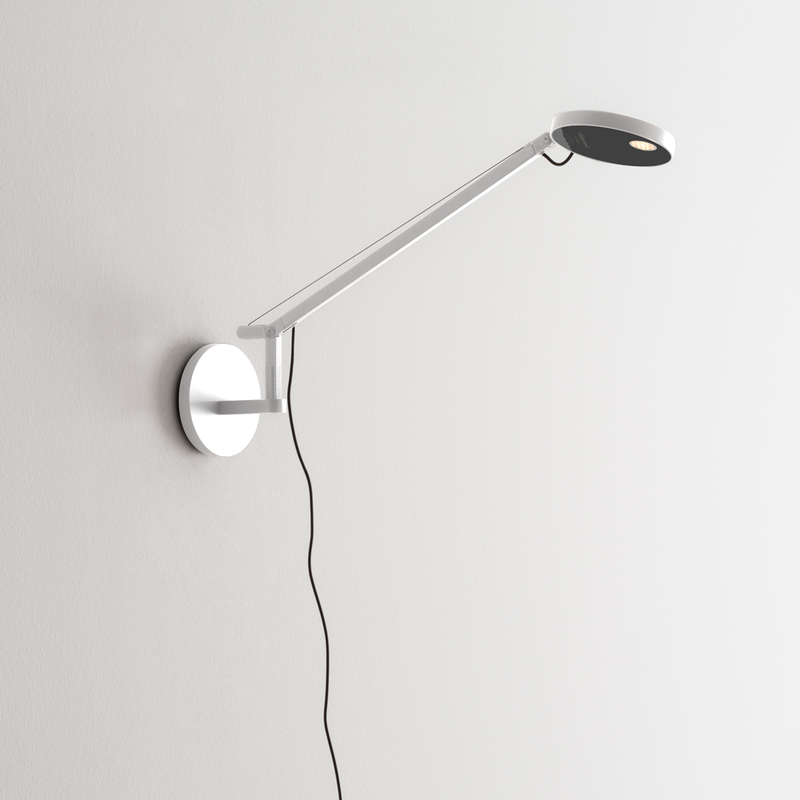 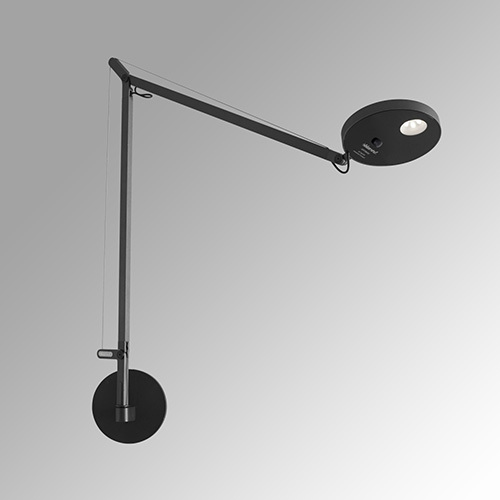 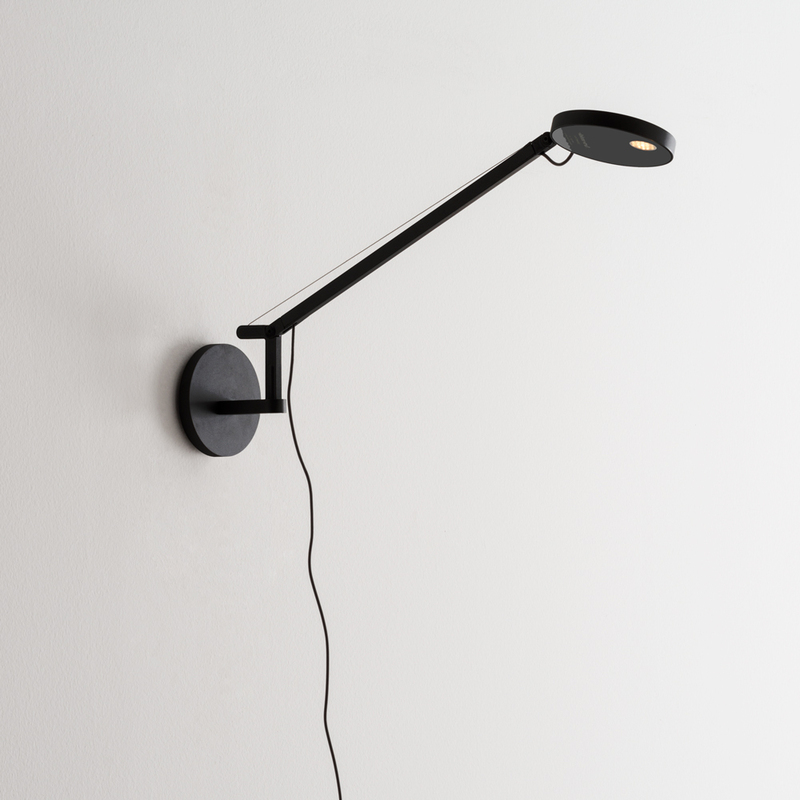 -Wall bracket ø 5 1/8” (13 cm) in anthracite grey, white or titanium grey.